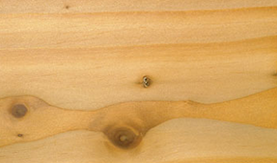 We now offer a timber building construction service. These buildings are ideal for kitchen extensions, home offices and playrooms. 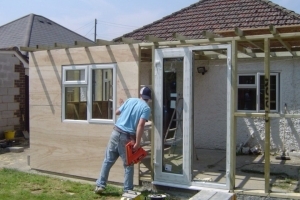 They cost considerabily less than a conventional extension or conservatory and are put up in a lot less time. They also benefit from rarely needing planning permission but comply fully with the latest building regulations and will last as long as a conventional extension. In our gallery we show photographs of a recent build and would be happy to give a free site survey and advice. Contact Southern Specialist Treatment to learn more about our timber building construction service today.